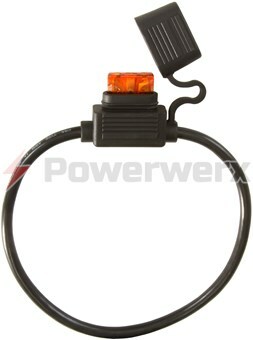 Quality rubber fuse holder fits ATC/ATO size fuses. Holds and encloses fuse securely. Hinged cover protects fuse from impact, water and dust. 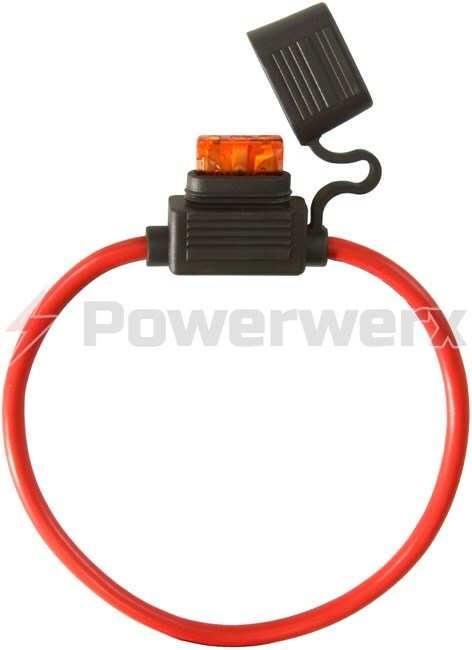 12-inch wire loop is made of 10 gauge flexible stranded red wire. 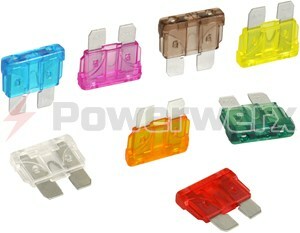 Quality rubber fuse holder fits ATC/ATO size fuses. Holds and encloses fuse securely. Hinged cover protects fuse from impact, water and dust. 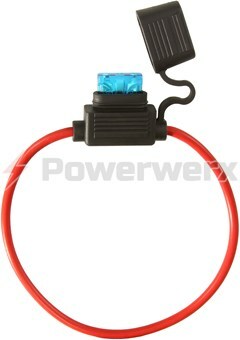 12-inch wire loop is made of 10 gauge flexible stranded red wire.